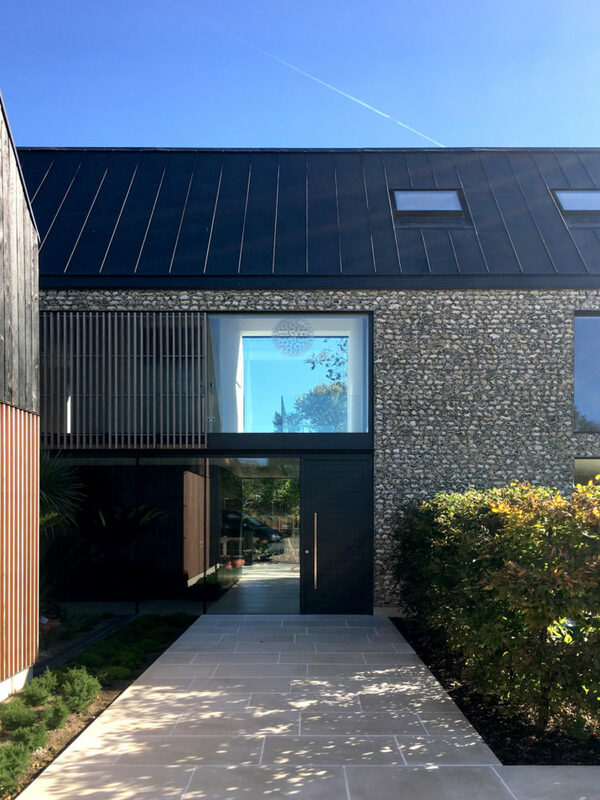 The brief for this replacement dwelling was to create a light and spacious family home designed for modern-day family living, with an emphasis on generous circulation and total accessibility. 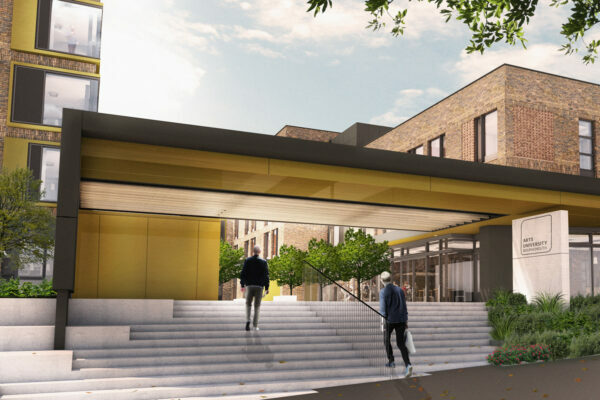 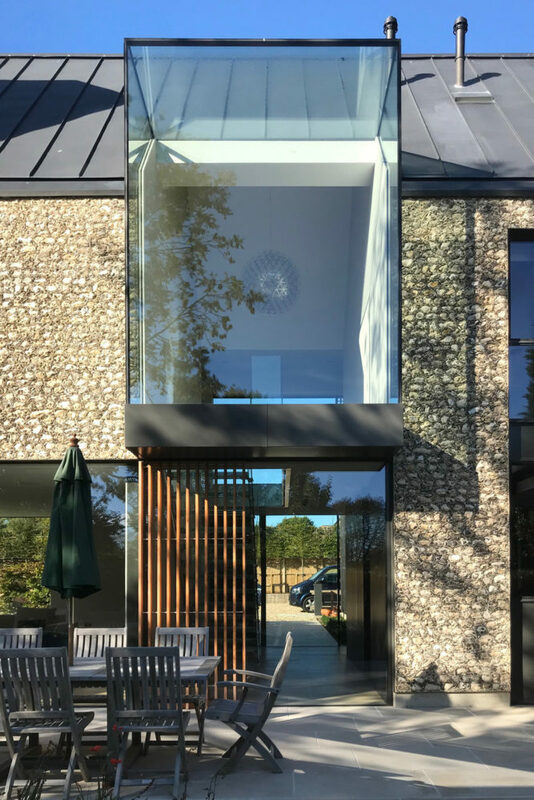 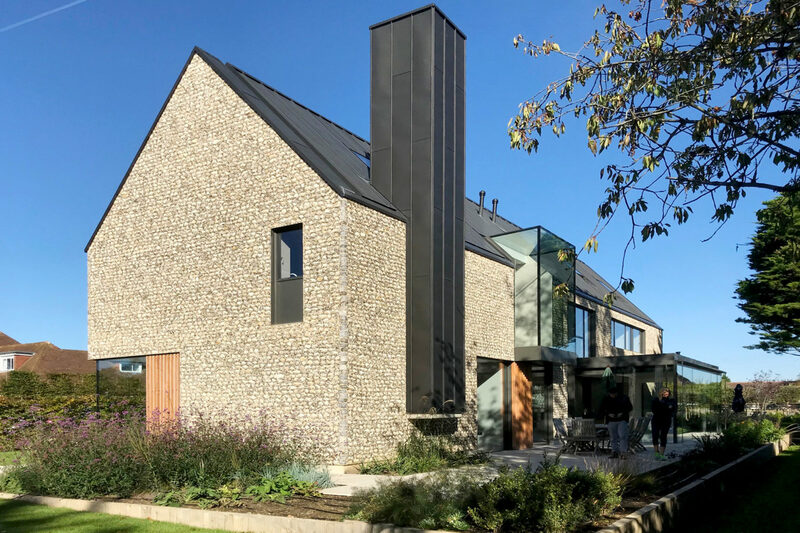 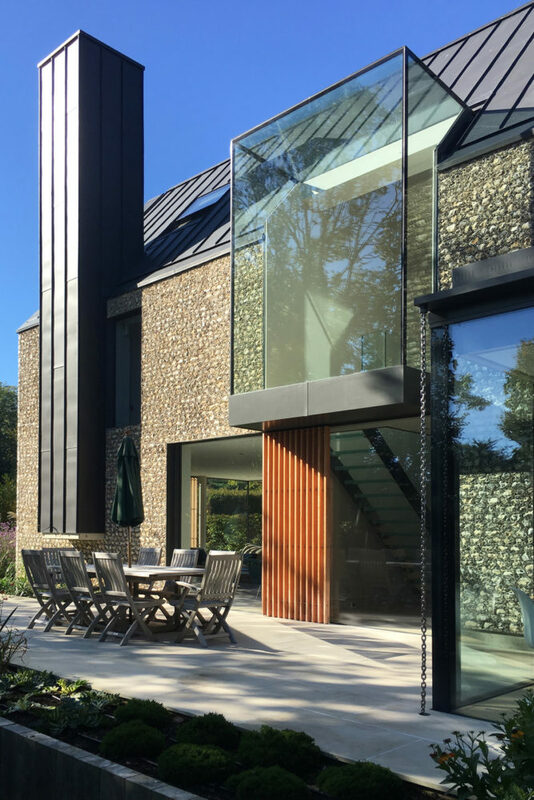 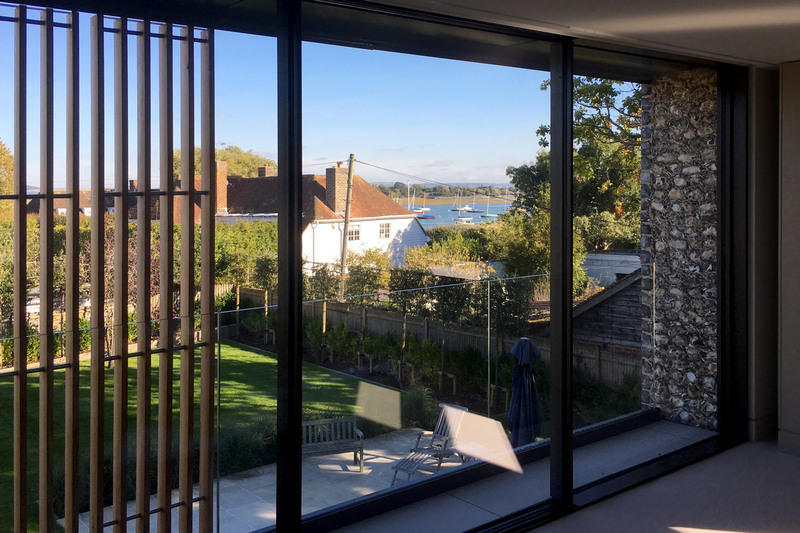 Internally, the desire was for the main rooms to flow one into another maximising natural sunlight, aspect and views into the garden and Chichester Harbour – and minimising the use of corridors. 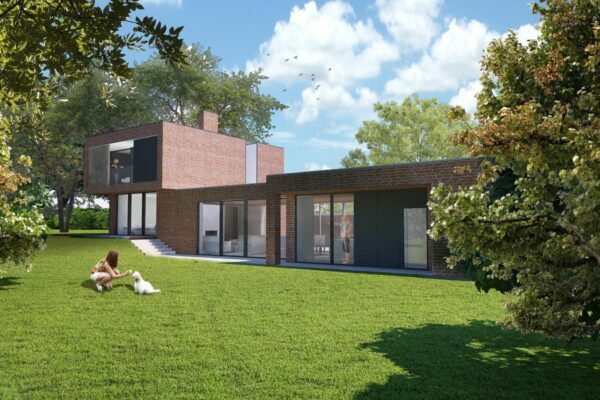 Ground floor living spaces allow easy and direct access out into the garden and outside living areas. 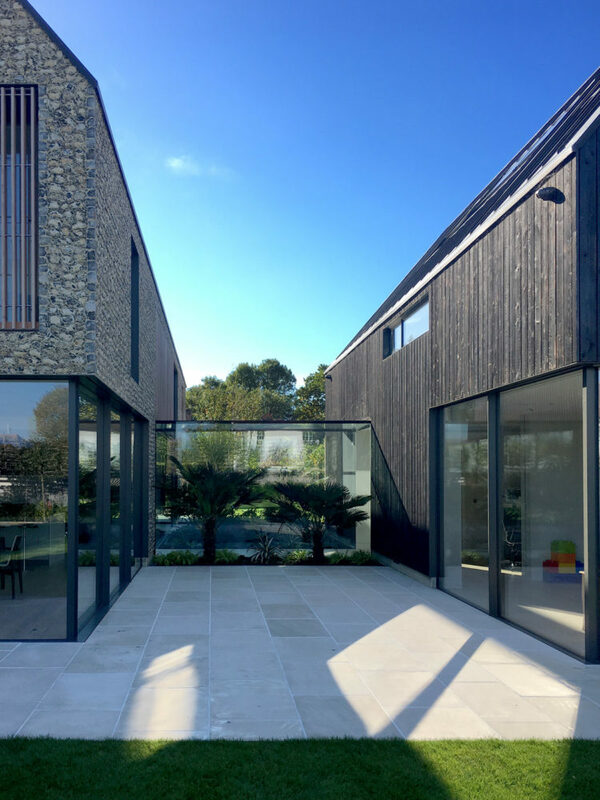 Externally, a seamless relationship between house and its gardens was a central part of the brief, with the buildings sitting comfortably in their natural surroundings. 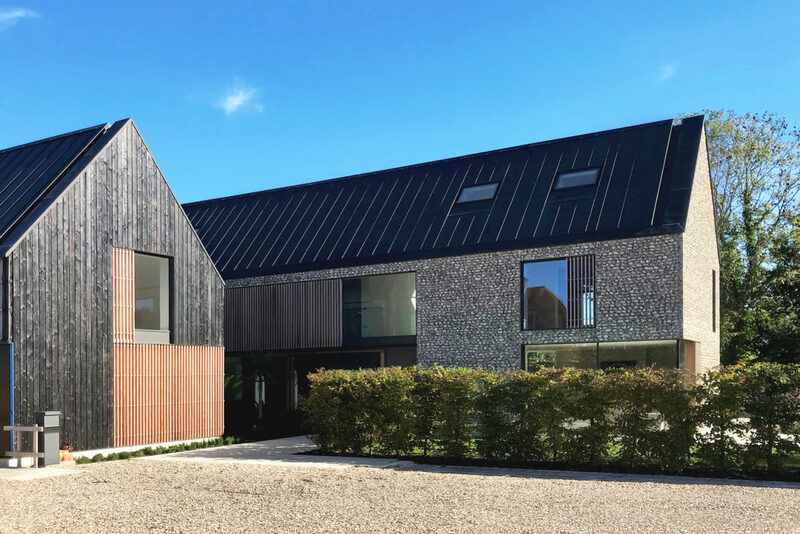 The design has been developed in a triptych plan form of main house, guest house and poolhouse; each with an appropriate hierarchy of scale and materials. 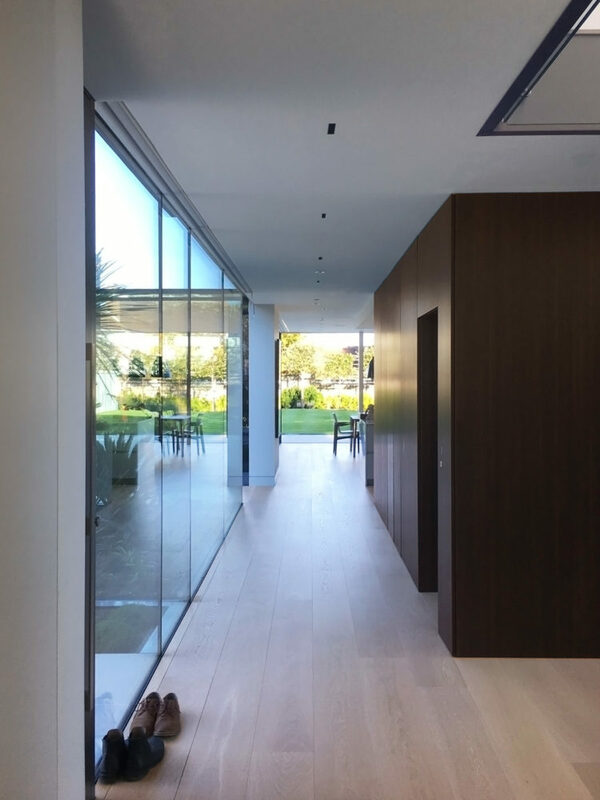 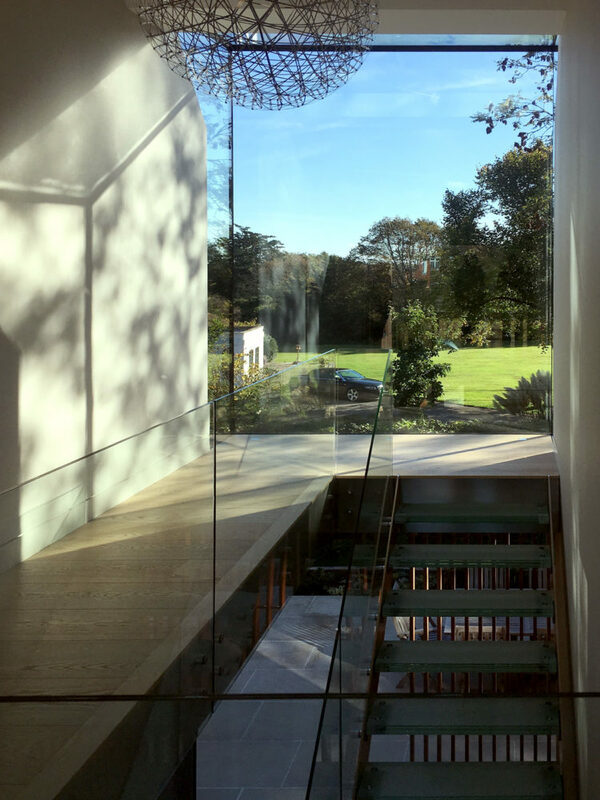 These are joined together by a frameless structural glass link which offers views through each part to other rooms and to the backdrop of the magnificent landscaped spaces beyond. 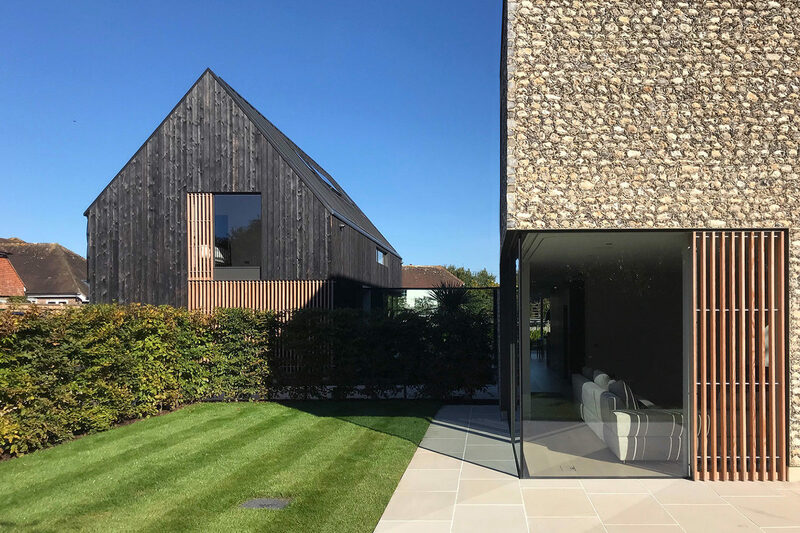 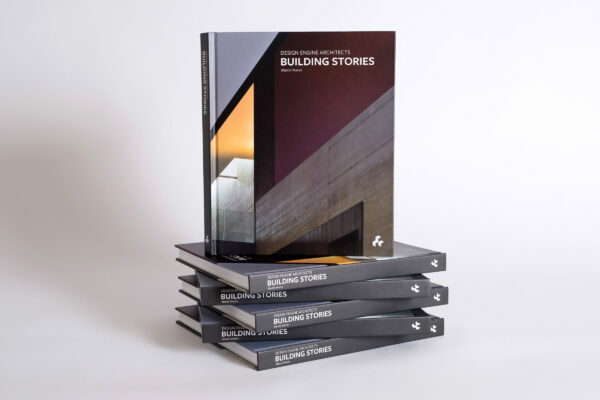 Materially, the house uses a contemporary interpretation of traditional local materials of timber and flint, which also echo the black and white house it replaces.